Hello! Do you know what I’m feeling happy about today? Routines. I’ll be over them by Christmas, but right now it feels good. A lot of newness all at one time is stressful – for all of us. It feels good for the kids to go to school each day knowing what to expect. It feels good for me to know that they are doing okay in their new schools. I hope to be able to volunteer at school soon to see the kids in their natural habitats, but I have to wait for my fingerprinting appointment! In the meantime, routines for the win! This week I shared my piano room with you. It’s a work in progress, but also not the highest thing on my priority list. I also shared my one and only (so far) fall craft this year – a Leather Pumpkin! That little pumpkin makes me ridiculously happy. I can’t explain why, but it does. Here are the other things on the Happy List making me smile this week. 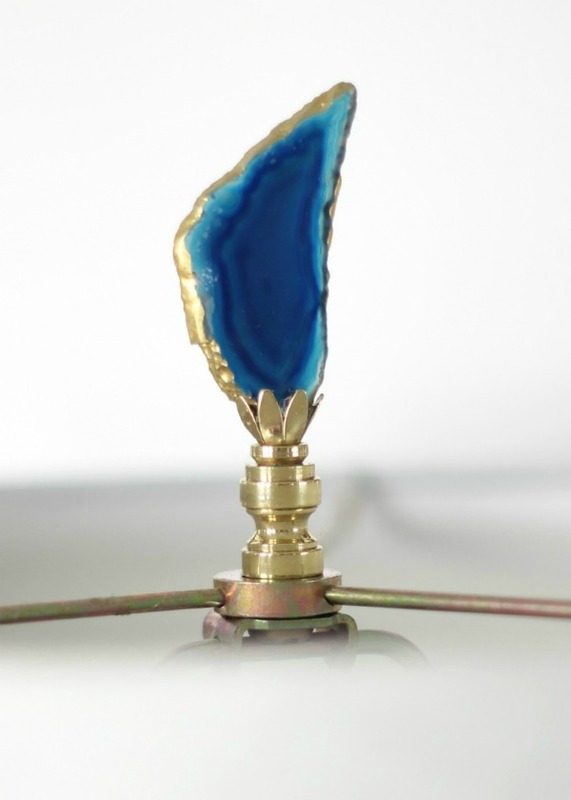 I’m really into this idea involving agates! What a fun way to take a lamp to the next level. Jenna from Rain on a Tin Roof has an easy, step-by-step tutorial of how to make this finial including a clever tip involving rice. Go check it out! My 3rd grader came home from school this week telling me about this awesome game he played in computer class that teaches kids to be smart and safe online. He wouldn’t stop talking about it and then asked to play it after homework time. 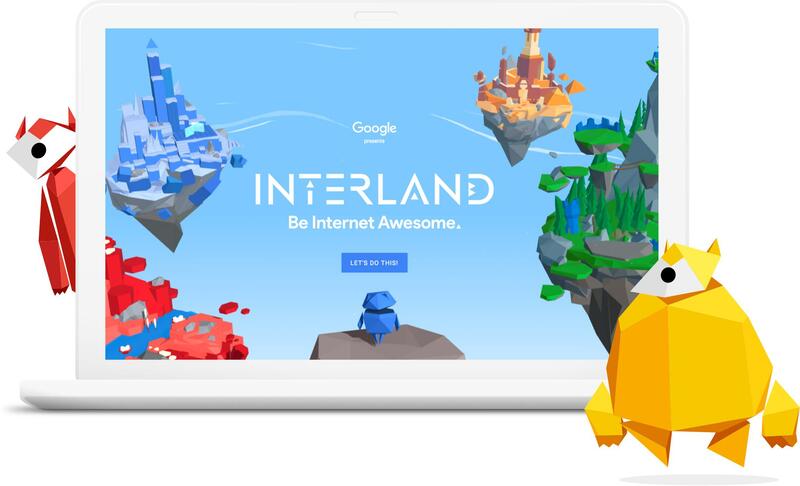 It’s called Be Internet Awesome and it is produced by Google. The game my son played that first night was all about who to share information with and what type of information should be shared. He’s hasn’t played all the games on the site yet, but from what my husband and I have seen so far, it has been a positive experience. Kids need to develop critical thinking skills when it comes to online behavior – it’s just the world they are growing up in. And I’ll take any help I can get in teaching them to be responsible, kind and safe. Have you discovered The Grit and Polish site yet? They are a couple in Washington state who renovate old homes and have filmed a yet-to-be-aired HGTV pilot. That’s very cool! I think you’ll like their site. 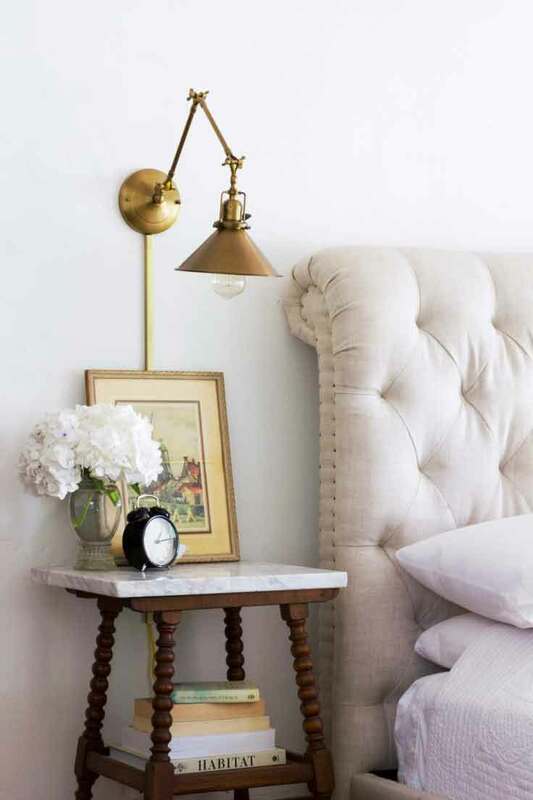 But today, I’m intrigued by this marble-topped side table in their bedroom. This would be a neat way way to refresh an old table. By the way, that gorgeous wall sconce is from Rejuvenation. Have any of you seen a fall-themed shirt like this? You had me at animal print! 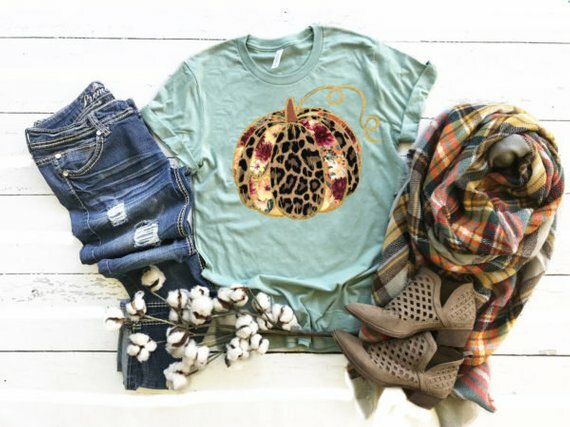 If I was to get a pumpkin shirt, I’d buy one that is different like this one on Etsy by Annie Lynn Faith. It is $16.50. I would trade my Lazy Susan corner cabinet for this idea any day of the week. Anyone else? 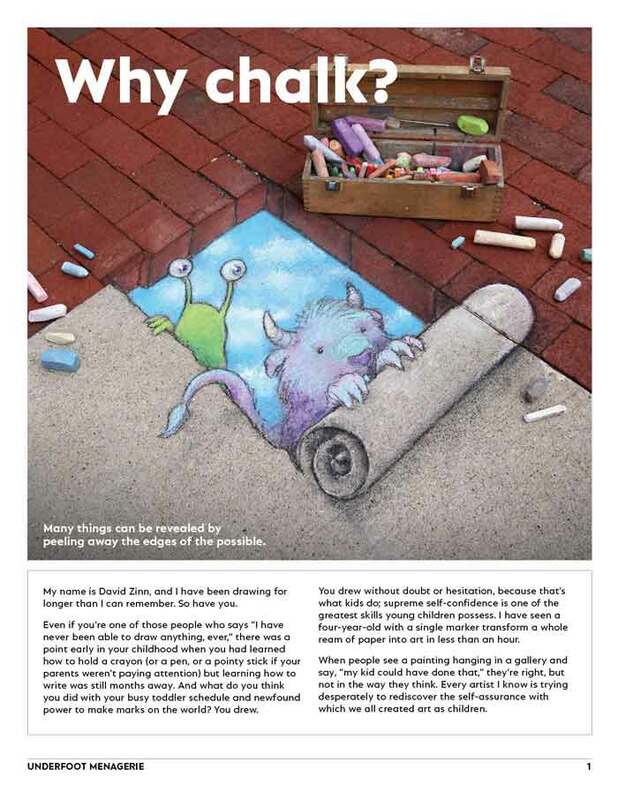 I just spent a good long while absolutely marveling at the street art done in chalk by artist David Zinn. Zinn is from Michigan, which is where you’ll usually find his temporary artwork showing up. For those of us not in Michigan, he has pictures on his website as well as a 2019 calendar and a new book too! 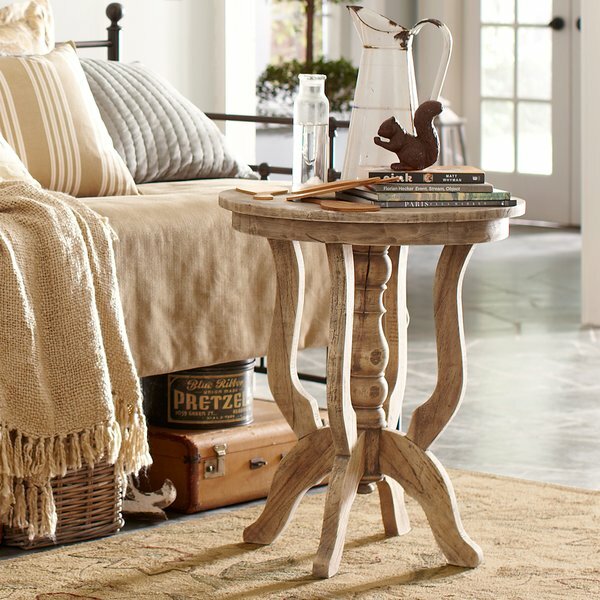 The legs on this pedestal table are gorgeous! 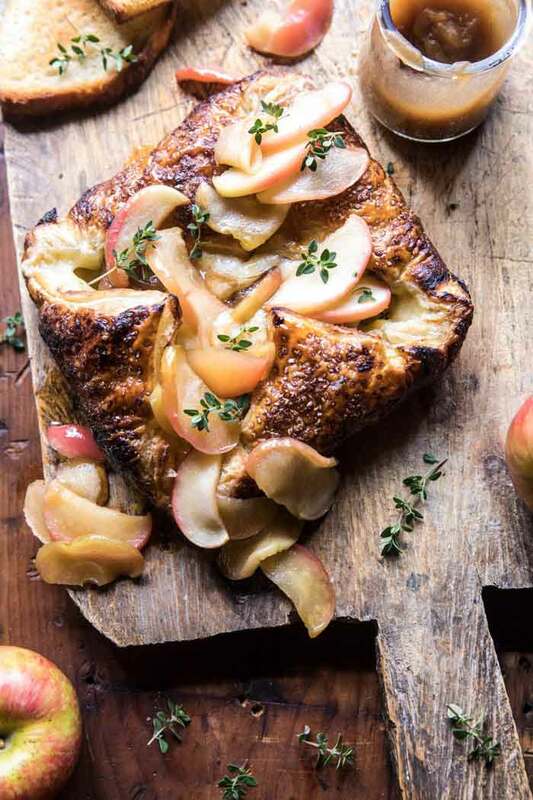 I’m going apple picking this weekend and I’m thinking this recipe by Half Baked Harvest would be a delicious new way to put the apples to use.